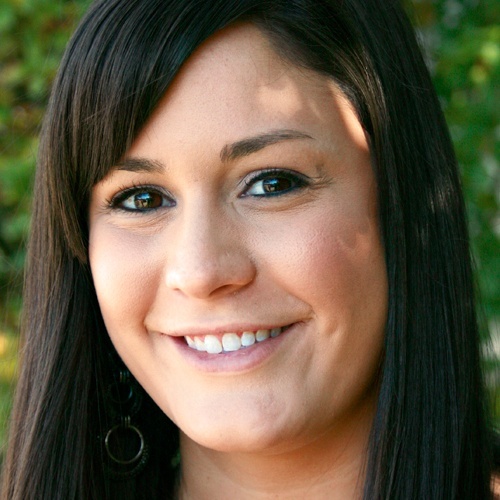 Adoptions may seem like a simple task to your store, but for a faculty member who spends their time focused on classwork and grading, that may not be the case. The best way to help them understand the importance of their course material decisions is to explain it in a way that they can understand. That’s easier said than done, however, when you have a full to-do list. 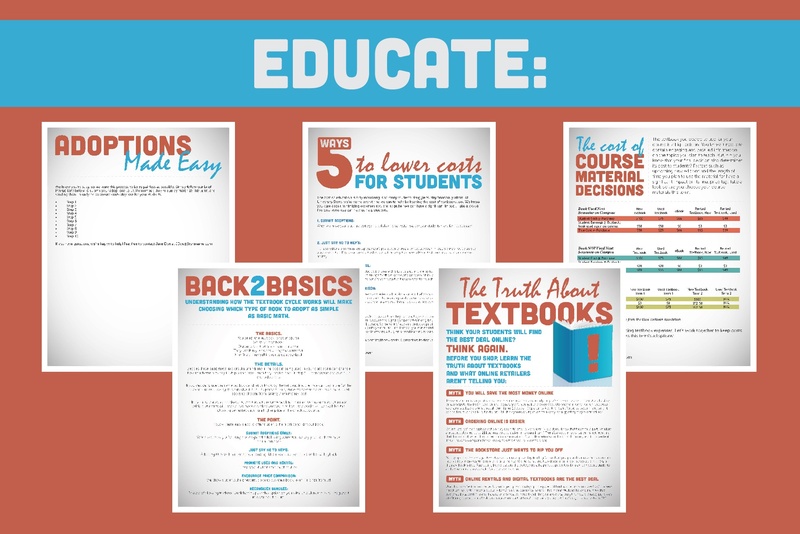 So we’re here to help with several new flyers you can use to spread the word about the significance of early adoptions, the choosing of low-cost course materials and the promoting of the campus bookstore as a viable shopping option to students. Many of them are customizable, so you can add in personalized instructions based on your store’s process! Download them now to see for yourself! Then, don’t forget to offer a Faculty Appreciation event after you’ve received requisitions, as an incentive to those who followed your deadlines. 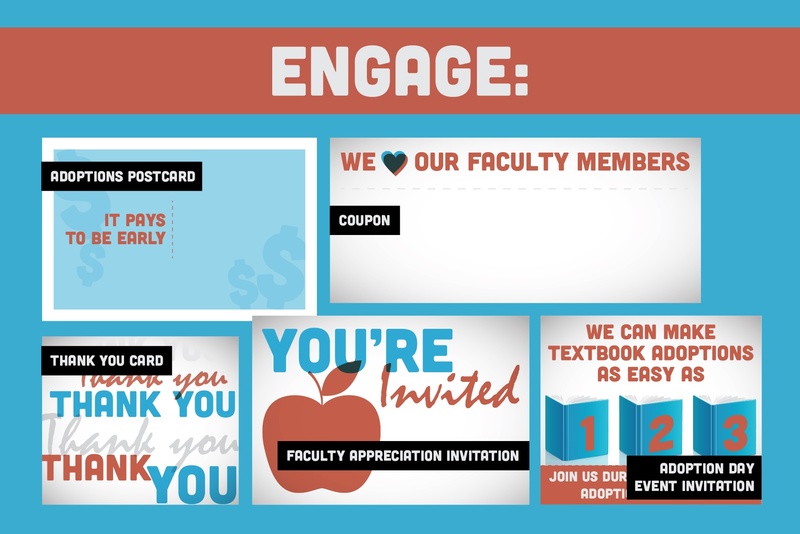 We’ve created invitations, thank you cards and even a coupon template to help you extend this sentiment. Check it all out by downloading our free and customizable materials. 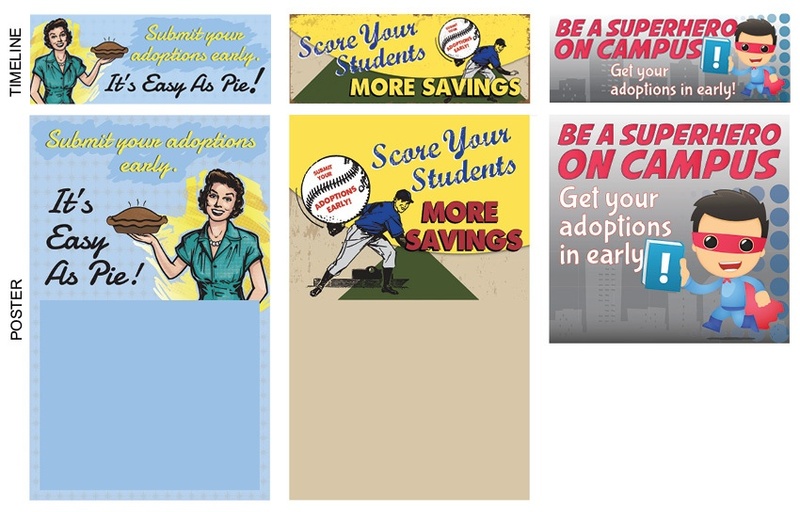 We have previous marketing materials you can use to promote adoptions deadlines to your faculty members! Download them all here.